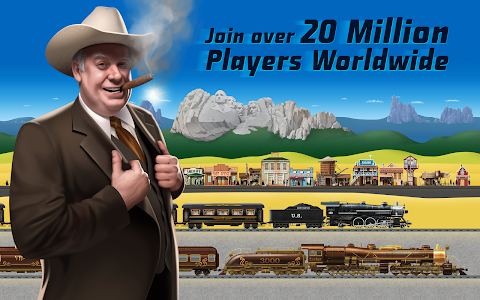 Join over 20 million players in a world of rails and trains. 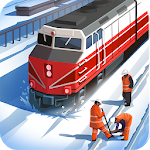 Play now, collect thousands of trains and learn real-life stories about them. Earn resources for managing transport of passengers and various materials. 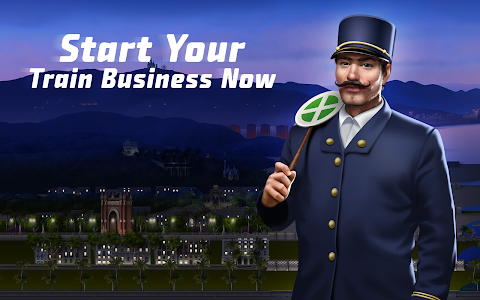 Build up your station, grow your train fleet and create a railway business you’re proud of. Become friends with players from every corner of the world to send and receive precious gifts. 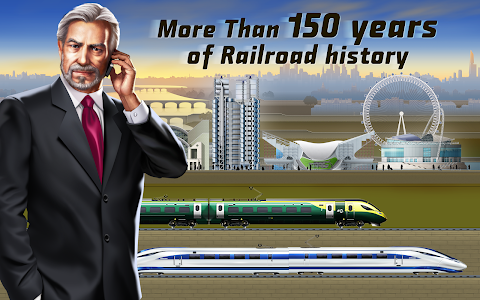 Challenge yourself in strategic planning, explore the world of railway trade and show your unique station to the world. PLEASE NOTE! TrainStation is a free game to download and play, but some in-game items can also be purchased for real money. If you don't want to use this feature, please disable in-app purchases in your device's settings. A network connection is also required. Visit care.pxfd.co/trainstation if you need help from our caring community managers! Love TrainStation? Follow @TrainStation on social media to get the latest news and updates. Similar to "TrainStation - Game On Rails"